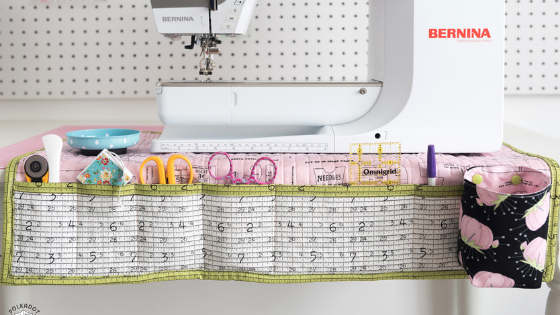 Today’s stop on the Paperdoll Blog Tour takes us to Polka Dot Chair, where Melissa is sharing a TUTORIAL for this super handy Sewing Machine Mat which features a tool caddy and thread catcher. Paperdoll, the newest collection designed by J Wicker Frisch, features vintage-inspired sewing and doll themed artwork in a delightful color combination of muted pink, green, yellow and blue hues. 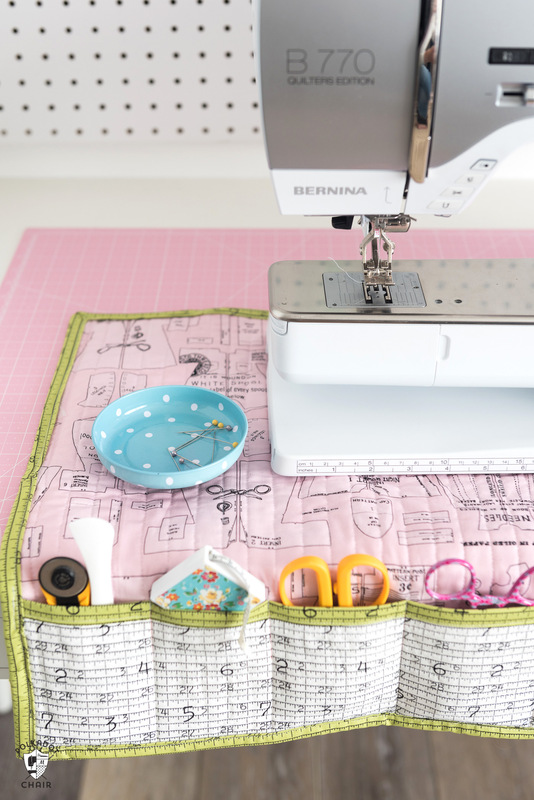 Paperdoll is available now at your favorite local and online quilt shops. You’ll find Paperdoll designer, J. Wecker Frisch, on Instagram @jweckerfrisch. Check out her Insta feed for beautiful photographs and loads of Paperdoll inspiration! Hop on over to Polka Dot Chair for more photos and the complete TUTORIAL. 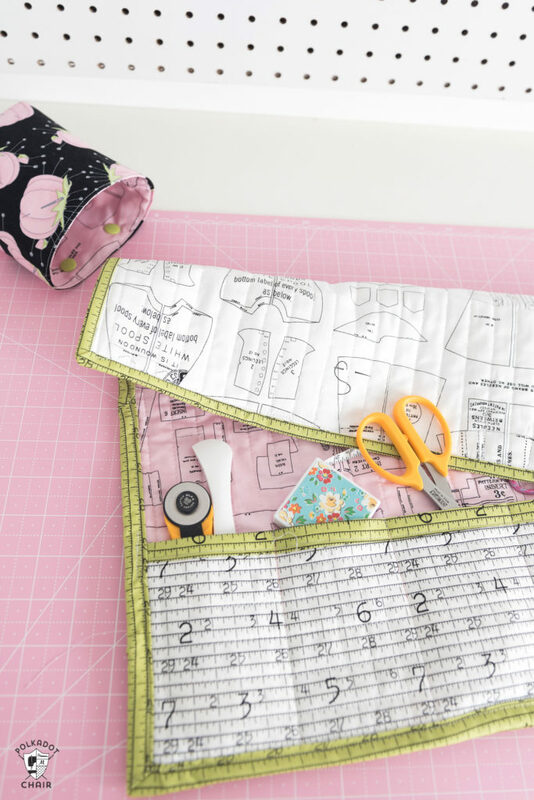 Share your Paperdoll projects with us on Instagram using #rileyblakedesigns #iloverileyblake #fabricismyfun.